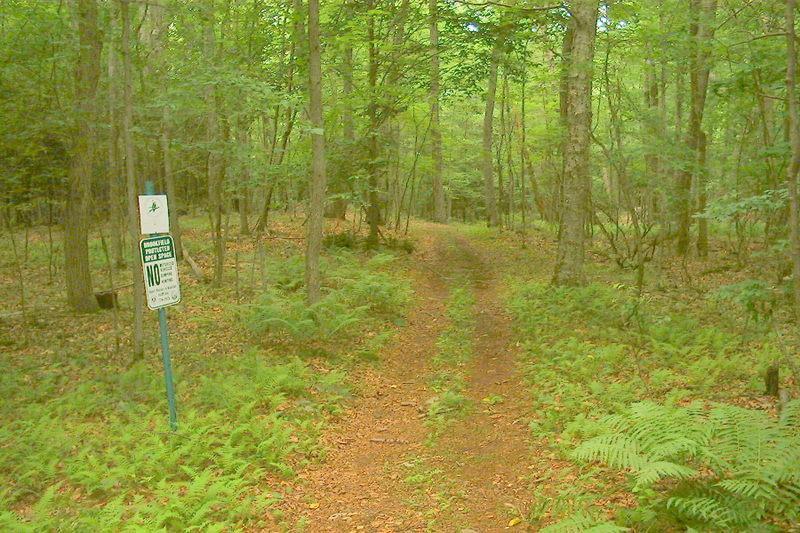 Network of old ATV trails and now Equestrian Trails. Good work out. Review: Old ATV trails that are now used by horse back riders and a few mountain bikers that live in the area. Good early morning work trails. Watch out for ticks! Dingle Brook Trail MTB Trail 3.00 out of 5 based on 1 ratings. 1 user reviews.